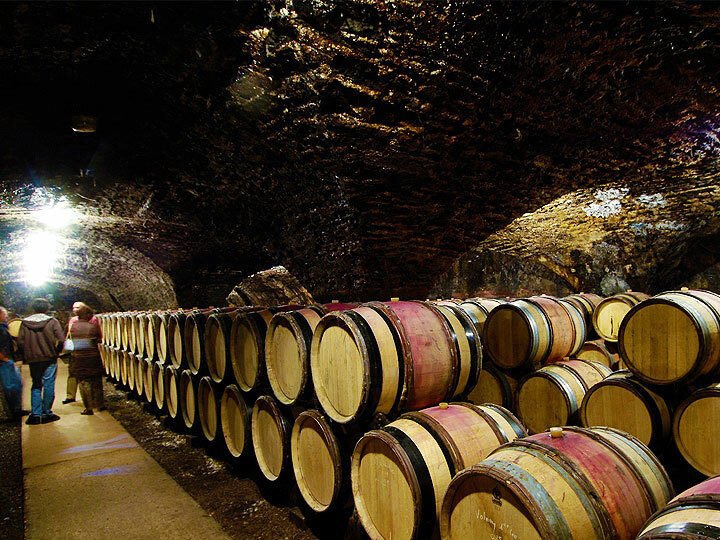 The wines were tasted in Burgundy in June 2018, having been provided by the producers from their own cellars – bottled which are curculating at large in the world may be more advanced. Please note that these wines were not tasted blind. This was not a great period for the cork industry and there were a dozen wines (notes supported) with evident TCA faults. In most instances there was a clean back-up bottle.